WordPress is simple, easy to use irrespective of your web knowledge and experience level. But choosing the right hosting service for your WordPress website is not an easy task. The fate of your website mainly depends on the hosting provider you choose. What are the essential points you should consider while choosing a hosting provider? 1. Speed – It is the major factor that drives traffic to your website. The host should be able to deliver your contents at lightning fast speed. 2. Security – The host should adhere to the latest security standards to protect your website from vulnerabilities and hacking attempts. 3. Features – Check whether they provide all required features like automated backup, storage, automatic updates, unlimited domains and others on your hosting plan. 4. Cost – Is it budget-friendly? 5. Support – Will they provide 24/7 customer support and solve your complaints without any delay? This is our list of the best WordPress hosting services of 2018. 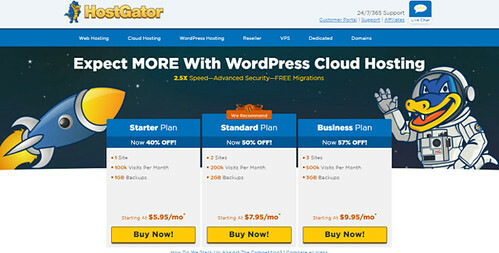 HostGator is the popular name in the web hosting field. They provide fast, reliable hosting and attractive plans for WordPress users. HostGator scans your websites for malicious codes, automated file changes and inform you if any suspicious activities found. SiteGround was founded in 2004 and now hosts more than 5,00,000 domains. They guarantee top speed, matchless security, and dedicated support to the WordPress users. InMotion Hosting was founded in 2001 and it is one of the best hosting services around the world. 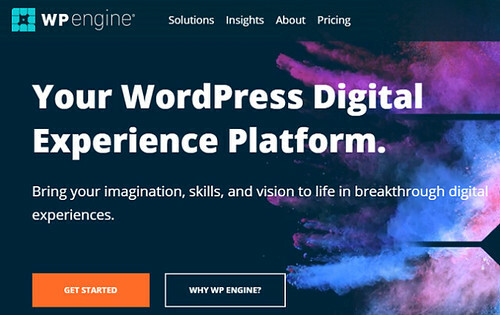 It has well optimized managed platform for WordPress hosting to deliver websites 10x faster than other service providers. 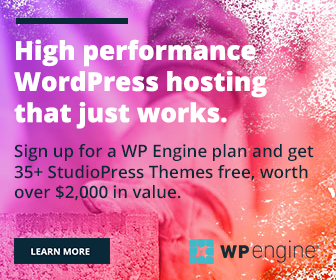 Kinsta was founded in 2013 and now it is one of the leading players in WordPress hosting. They host thousands of business, news websites, and top-authority blogs at this moment. DreamHost is a well-known brand in WordPress hosting. It was founded in 1996 and powers over 1 million WordPress websites wt this moment. Founded in 2008, Green Geeks is one of the most trusted, reliable and cheap hosting providers. They offer WordPress hosting services with top level performance and incredible features. 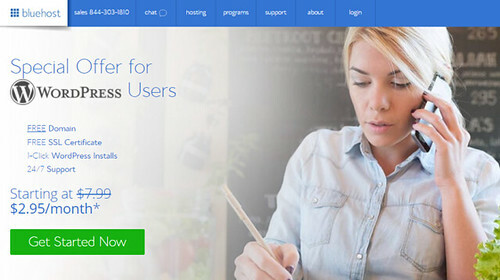 Bluehost, founded in 2003 by Matt Heaton now hosts more than 2 million domains and it is one of the largest web hosts. They have optimized plans for WordPress hosting that comes with enhanced cPanel, free SSL certificate, and many other features. Bluehost is one of the three hosting providers recommended by WordPress.org- other than SiteGround and DreamHost.